To be honest, assuming that softball and baseball are equivalent sports is an oversight, and to some, a huge disservice. 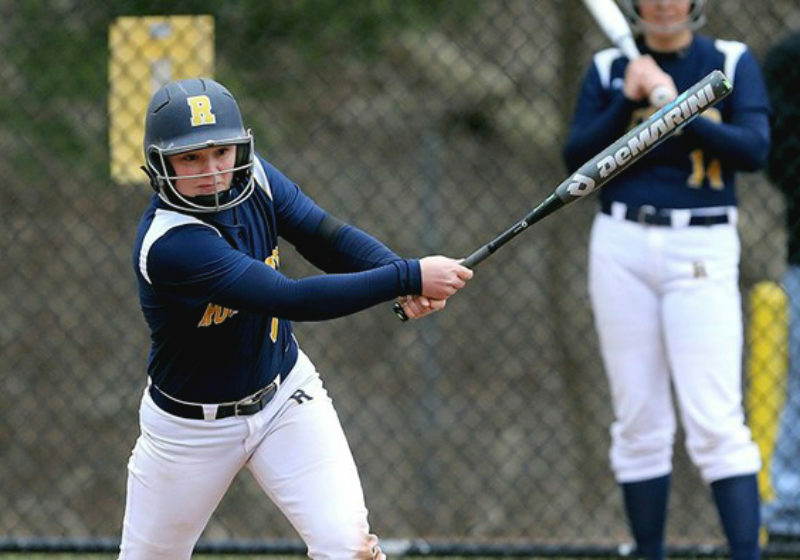 First-year infielder Marissa Russo has made a large impact in her first season playing softball for the ‘Jackets. She leads the team in runs, at bats, walks, hits, batting average, and slugging percentage. 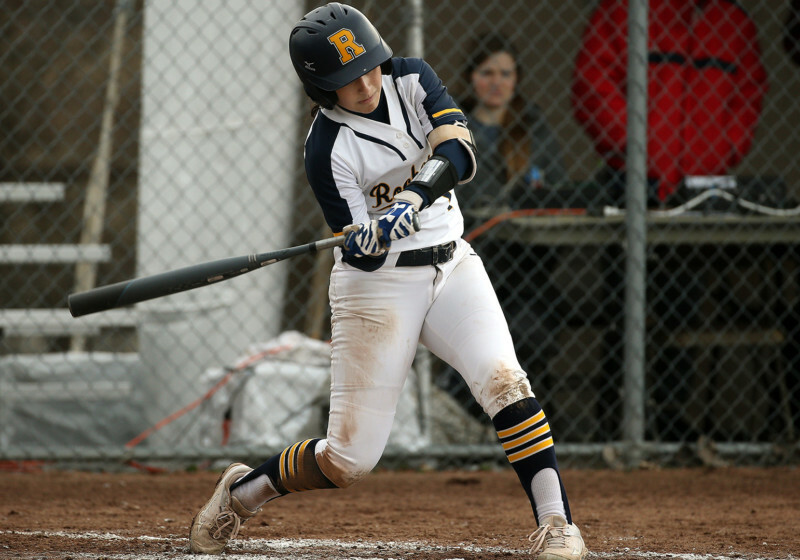 In the final week of the regular season, the UR Softball team (URSB) faced off against St. John Fisher and Nazareth Colleges, Rochester Institute of Technology (RIT), and finally, St. Lawrence University. 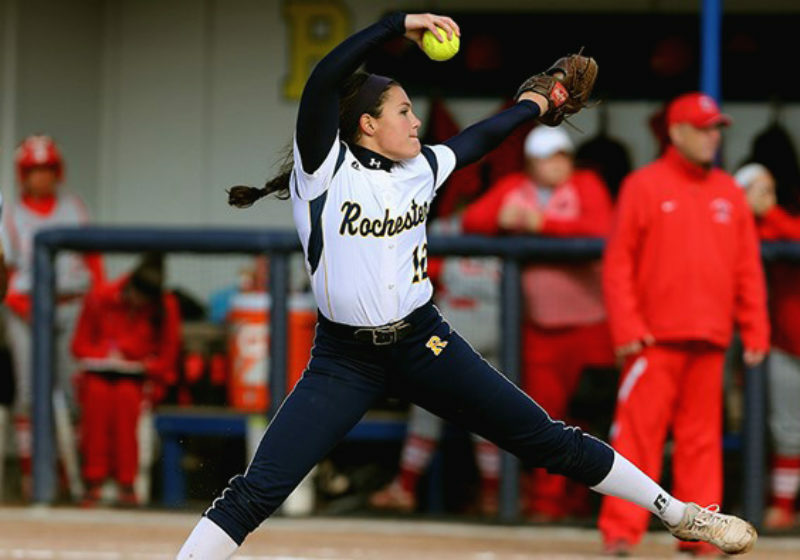 Entering weekend play, UR Softball (URSB) has had a reasonably strong season, compiling a 14–10 record overall thanks to some standout play on offense and defense, but the team has one particular area that could use improvement. UR Baseball (4–6) baseball team had a long, tiring week of play. 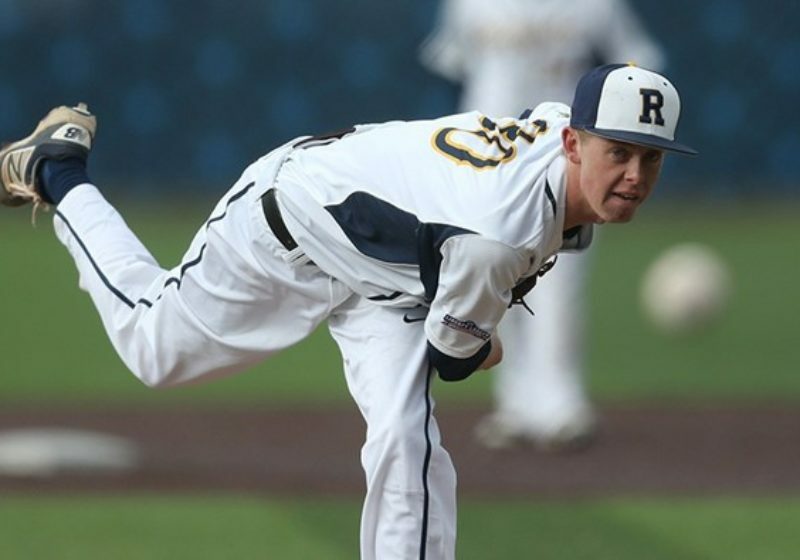 They started off getting shut out by St. John Fisher College 10–0 and then split both doubleheaders on Saturday and Sunday. 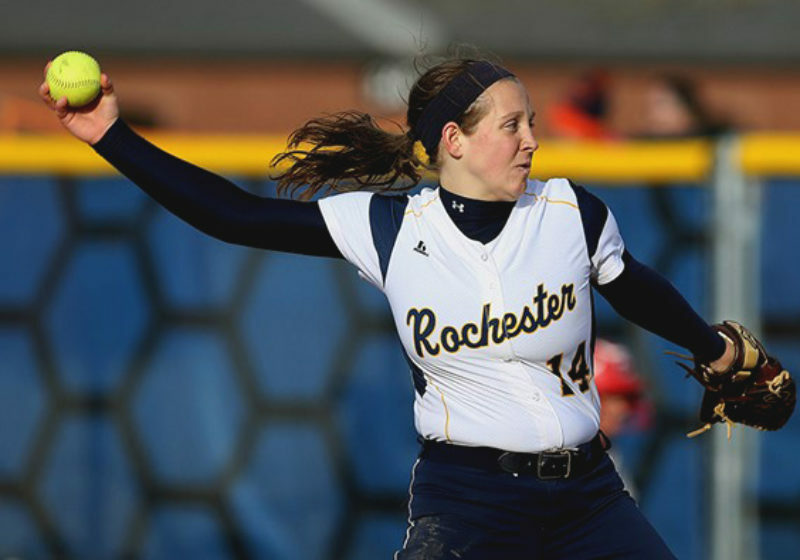 UR Softball (10–4) split a doubleheader against the Ithaca Bombers (7–5).